are where leading technologists meet to share ideas, learn and collaborate. 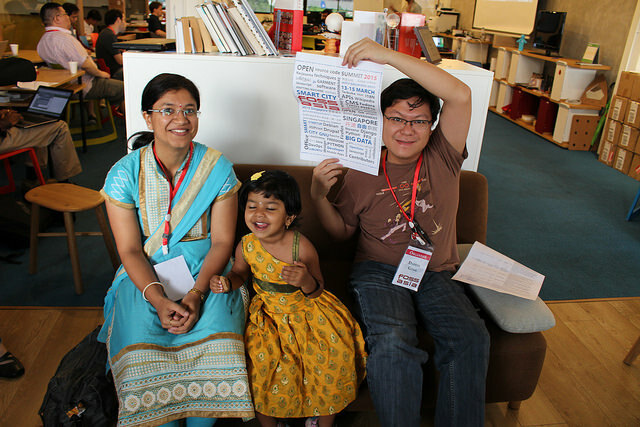 Purchase a ticket for FOSSASIA's OpenTechSummit in Singapore and celebrate 10 years FOSSASIA! Organize your own events with eventyay.com developed by FOSSASIA. 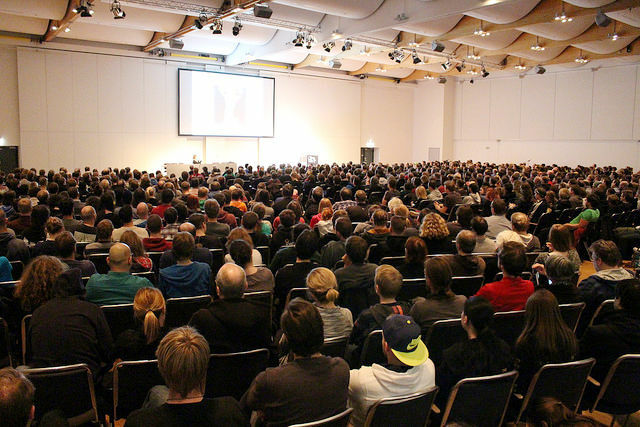 The OpenTechSummit Europe takes place annually in May in Berlin. 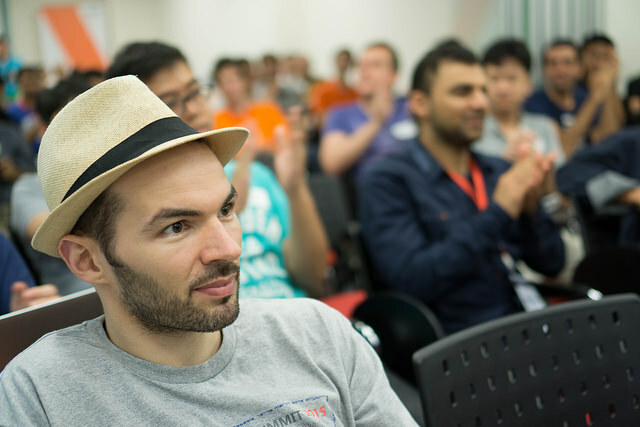 FOSSASIA is an organization partner of the summit and brings together developers from Asia and Europe at the event. Meet developers and engineers from the APAC region in the largest city of the Mekong-Delta in Vietnam. 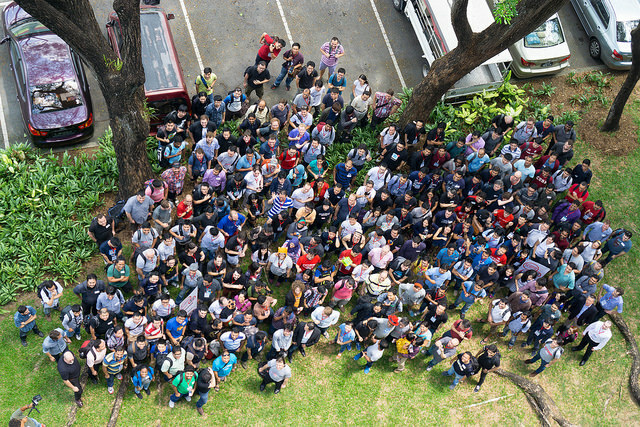 The Indonesia developers community day takes place in July in Jakarta. 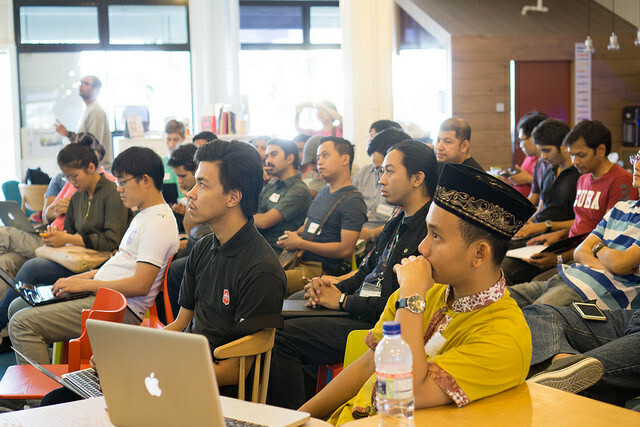 The Malaysian developers community day takes place in August in Kuala Lumpur. The Thailand developers community day takes place in September in Bangkok. The OpenTechSummit India takes place in October in Delhi with a focus on cloud, devops and artificial intelligence. Part of the event is a hackathon where participants can win awesome prizes. FOSSASIA supports the drive to empower people in the region by organizing hackathons in cooperation with the UNESCO. 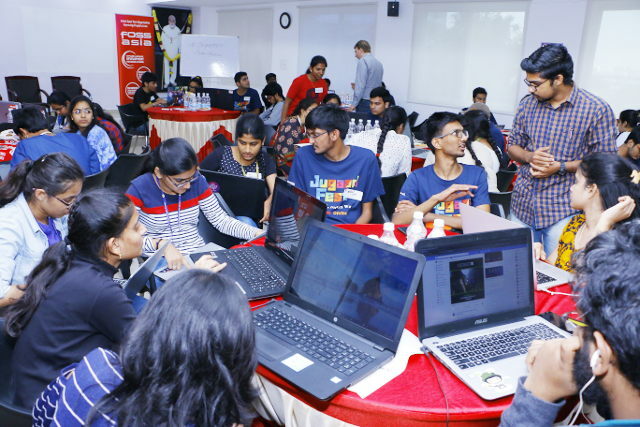 Hackathons are a great way to put ideas into reality and a fantastic opportunities for FOSS projects and Open Source companies to connect with the developer community. The OpenTechSummit China takes place annually in November in Shenzhen with a focus on hardware related Free and Open Source projects. Apart from the summit developers meet engineers and learn about the local software and hardware industry. An increasing number of developers work with freely licensed Open Hardware. What can we do with hardware? What software solutions do we need to cater for this flexible hardware? What changes can we make to firmware to extend functionalities and create new features? An exciting hackathon lies ahead in Shenzhen. 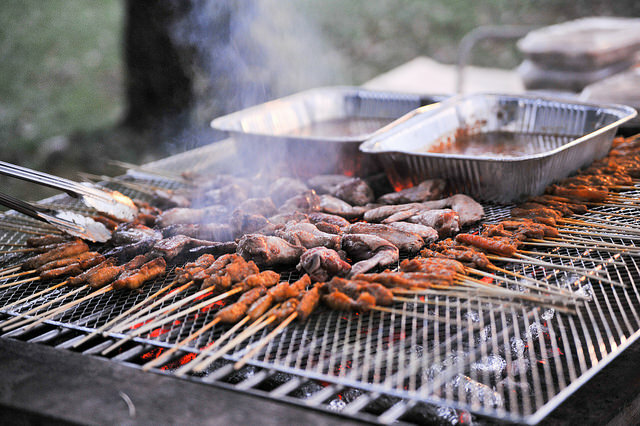 FOSSASIA events are the place software development gets done. If you rely on open technologies, open source and hardware development, you must be a part of FOSSASIA events. If technology is eating the world, FOSSASIA events give companies a privileged seat at the table. It’s well established that leading companies are using open technologies strategically to power their business. 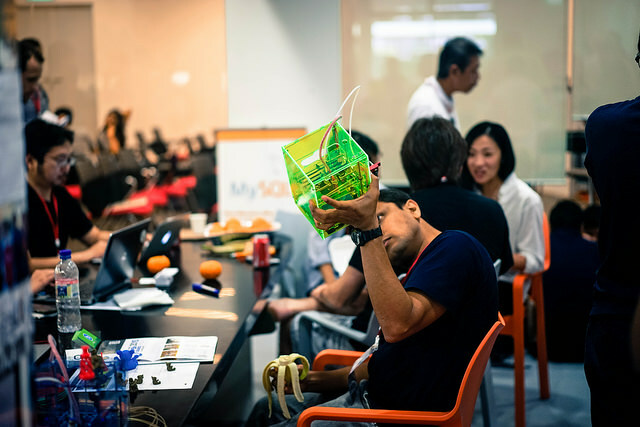 FOSSASIA events are the only place where companies can reach the maintainers and developers across all the important open source software and hardware projects in Asia. By supporting our developer-focused events, your company stands to gain inside knowledge that will help you get the most out of your investment in open technologies and open software solutions and also gain credibility and mindshare with this opportunity community. Visibility within the developer community is one of the best ways to recruit high level tech talent. FOSSASIA partners with supporting companies to help navigate the world of open technologies from the inside out. 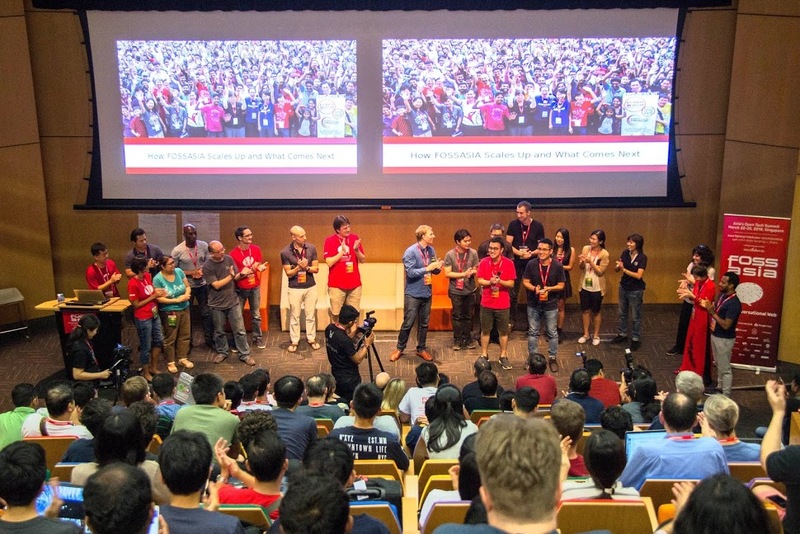 FOSSASIA is a recognized authority in event management, with long established relationships with top industry experts and the technology community. Eventyay.com is the outstanding Open Event management solution using standardized event formats developed at FOSSASIA. 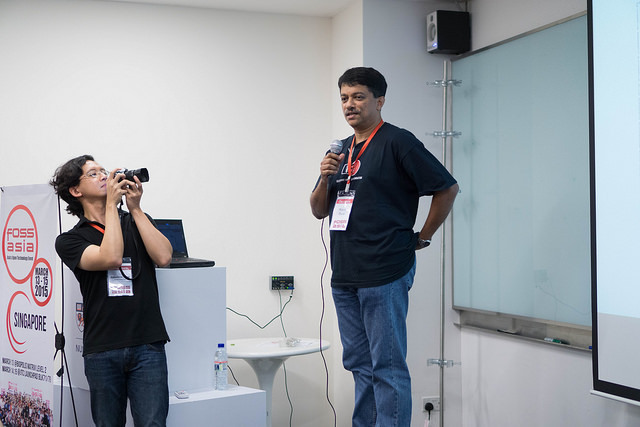 Take advantage of our experience producing events around the world and our knowledge of technology and feel confident that FOSSASIA will meet and exceed your expectations. Get in touch, if you would like us to organize your event. The FOSSASIA OpenTechSummit Singapore is the feature event of the FOSSASIA organization. Below you find a links about the summits since 2009. 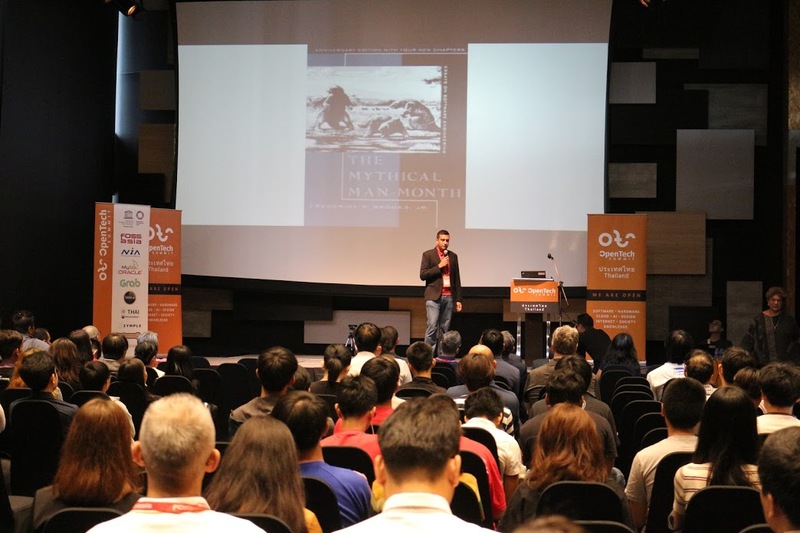 The FOSSASIA OpenTechSummit takes place from March 14th-17th March at the Lifelong Learning Institute in Singapore. 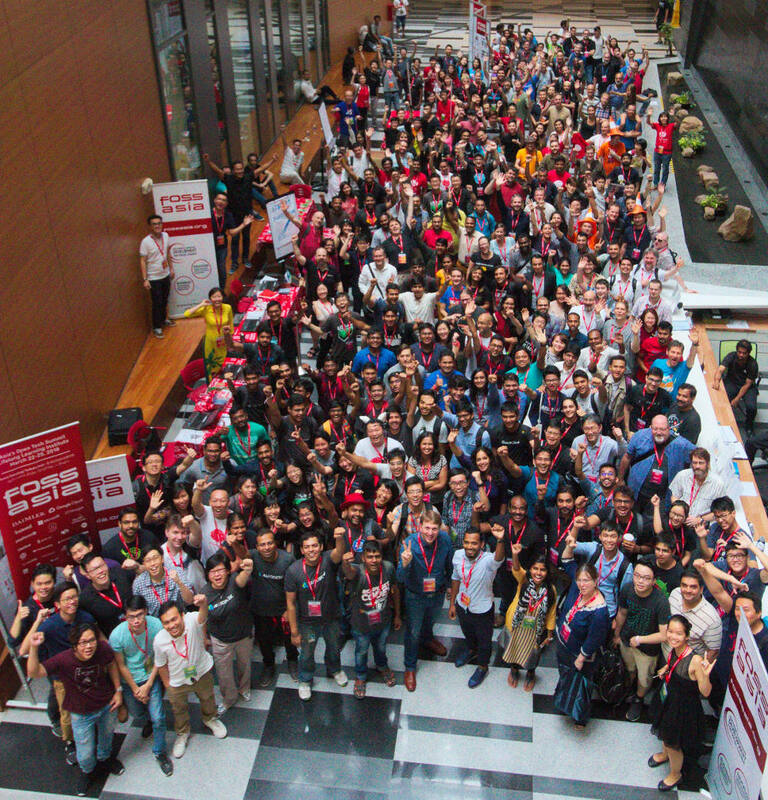 The FOSSASIA OpenTechSummit 2018 took place in March in Singapore. At the summit more than 3000 people attended. 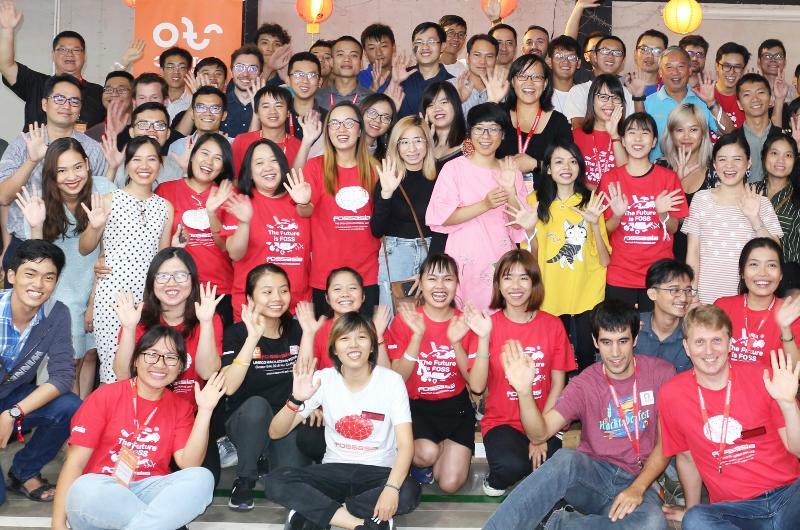 The 2018 summit featured FOSSASIA projects including SUSI.AI, Open Event, Susper Search Engine, loklak Social media search, Yaydoc, Pocket Science Lab and Phimp.me. Artifical Intelligence, Cognitive Experts, DevOps, Privacy and Security, Linux, MiniDebConf, Design VR and 3D are some of the most popular sessions at the event. 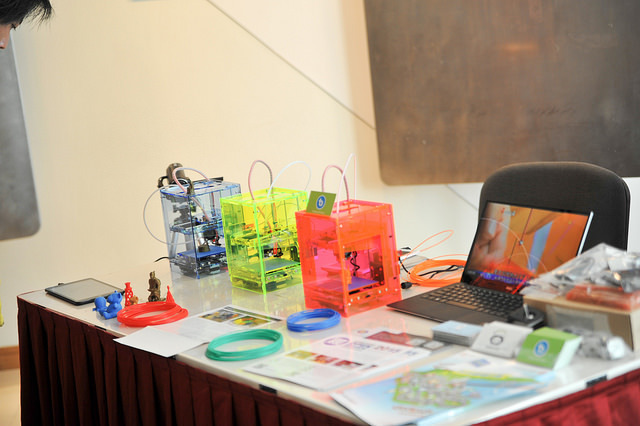 The FOSSASIA OpenTechSummit took place from March 17th-19th at the Science Centre Singapore. 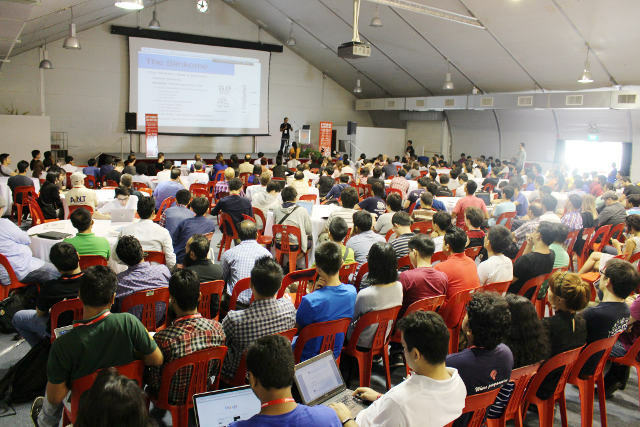 The FOSSASIA OpenTechSummit 2016 took place from 18th -20th March at the Science Centre Singapore reaching the number of 2,917 attendees over 3 days including 230 speakers and 72 volunteers. With a good mix of 37 nationalities, we are proud to be one of most international developer events in Asia. There were 201 scheduled sessions and lightning talks, and more 50 exhibitors. The 2016 summit was the first year with a Tech Kids program with 14 hands-on workshops that covered Mobile Development, Electronics, Digital Fabrication, Pocket Science and 3D Modeling. Talks are available as videos. Thousands of photos have been uploaded to social networks. 1500+ tweets with the FOSSASIA hashtag were posted during the event. 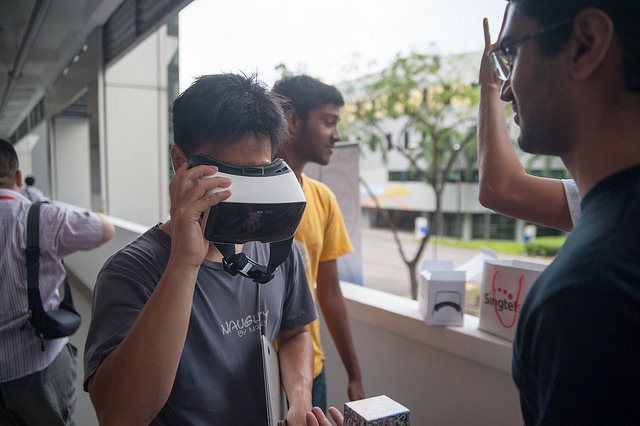 DevOps, Privacy and Security, Linux, MiniDebConf, Design VR and 3D were some of the most popular sessions at the event. 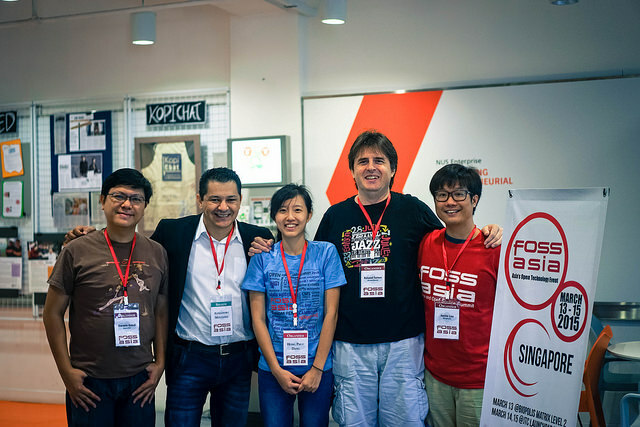 For the first time the FOSSASIA OpenTechSummit took place in Singapore with the theme "The Smart City". Keynote speakers were Vivian Balakrishnan (Minister in Singapore), Lennart Poettering (Systemd Dev at RedHat, Germany), Bunnie Huang (Open Hardware Dev, USA) and Colin Charles (MariaDB Chief Evangelist). 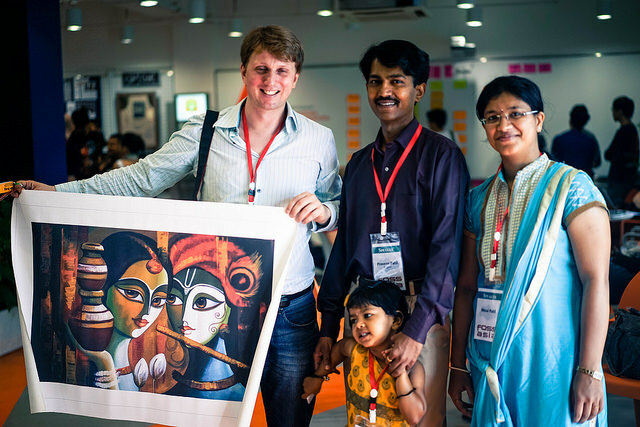 128 speakers from 27 countries and 900+ attendees were supported by 37 volunteers. We had 142 scheduled sessions and lightning talks, and 58 unconference sessions. 1500+ tweets with the FOSSASIA hashtag were posted during the event. More than 1000 participants from Cambodia and around Asia joined our 2014 OpenTechSummit in Phnom Penh Cambodia. 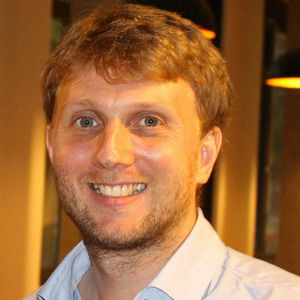 900 developers, designers, students company representatives from leading enterprises participated at the main event at Norton University on February 28 and March 1. 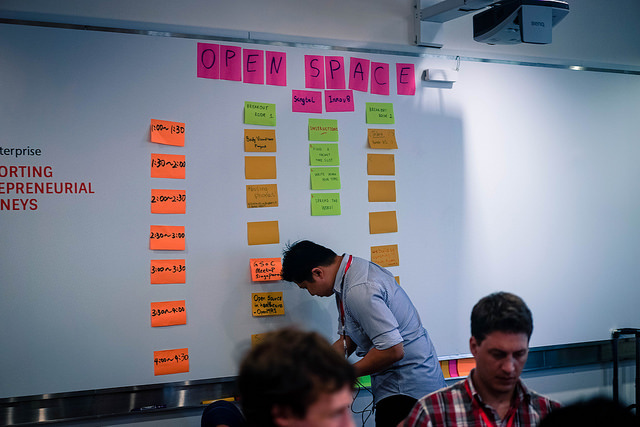 Other activities in 2014 included meetups at the Hackerspace.sg, and the participation of FOSSASIA members at Libre Graphics meetings and Startup conferences in Europe and the US. 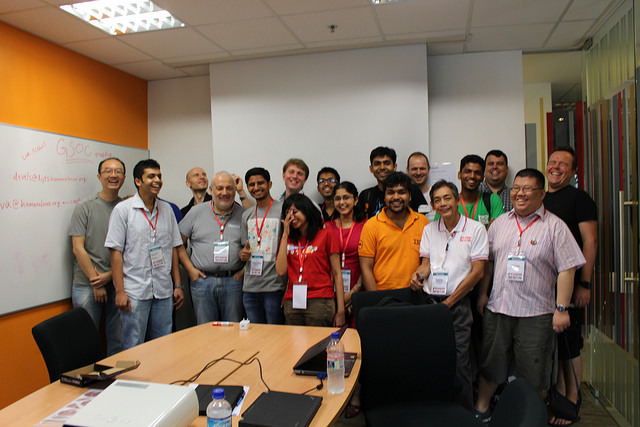 In 2012 FOSSASIA organized a number of meetups in Vietnam, Singapore, Cambodia and China. 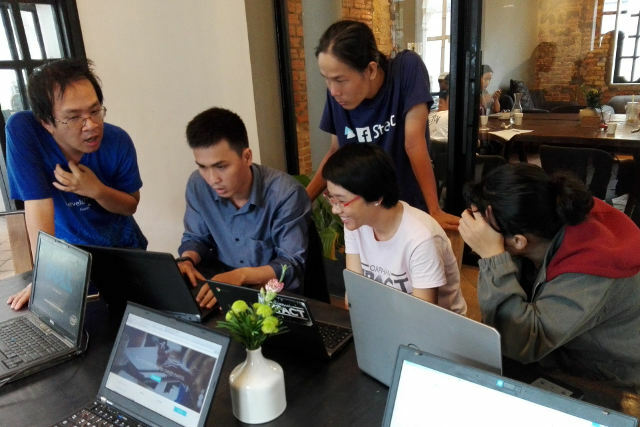 The Open Design Weeks Asia took place throughout South Vietnam with topics ranging from Libre Graphics, Open Source Software, open content, Free Culture Practices, FasionTec and the maker community. Many workshops were held at at the University of Arts and Design in Ho Chi Minh City. A permanent exhibition of free art works was opened at the Open Source Hotel of the Mekong Delta. FOSSASIA 2011 was held at Van Lang University in Ho Chi Minh City (Saigon), Vietnam from November 11 to 12, 2011. The event attracted 798 participants in 2 days including students, developers, business professionals and government officials. Ninety percent of the participants were local from Vietnam. 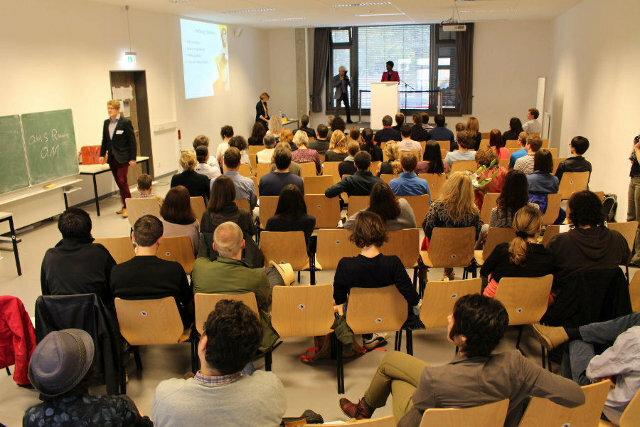 24 speakers with 60% local speakers and 40% from other countries, including USA, France, Denmark, Cambodia, Germany, and Singapore held 26 talks and offered numerous workshops over the two days event. The FOSSASIA Summit 2010 took place at the Raffles College campus in Ho Chi Minh City (Saigon), Vietnam from November 12th to 14th. The event brought together over 350 international and local developers and users in 62 presentations and panels. 90 amazing volunteers supported attendees from 30 countries including Cambodia, Singapore, Indonesia, Japan, India, Taiwan, Malaysia, Germany, France, England, Australia, and the US. 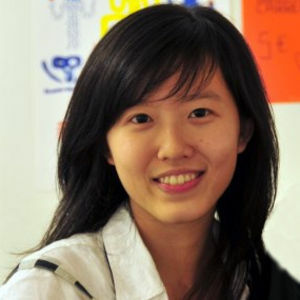 Hong Phuc Dang from the organization committee said at the Women in IT panel: "It is fascinating to see so many girls participating. I am very happy that we have chosen 'Women in IT' as a theme as it attracted many students to join us." The event also hosted the Debian community with a Mini-Debconf. During the final day of the event, FOSSASIA held it's first Libre Graphics Day. 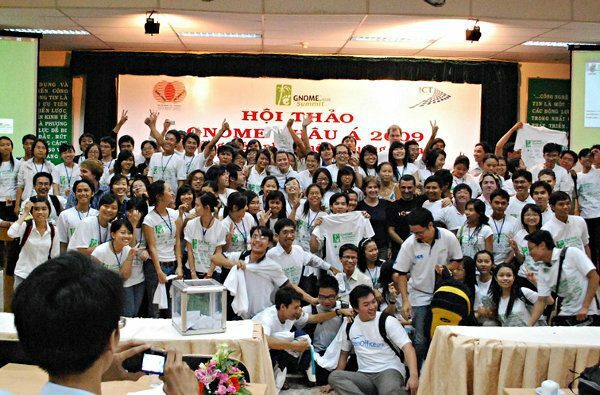 In November 2009 the GNOME.Asia Summit was held at Quang Trung Software Park in Ho Chi Minh City. With over 1000 participants, 109 talks, presentations and panels, 79 speakers and 138 enthusiastic volunteers at the summit, Vietnam has established itself as one of the top event locations for Open Technologies in Asia. Thank you Supporters & Volunteers! 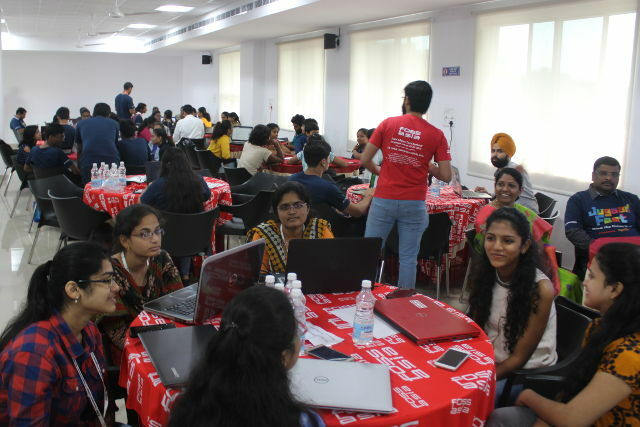 Volunteers and supporters from around the world are supporting FOSSASIA with code, as organizers and helpers during events and meetups and with donations. Thank you!